he management of the organization lies with a Board of Trustees and the Chief ExecutiveOfficer. The board is composed of five diverse professionals, with common ground in their passion for wildlife conservation in Africa. John is the ZCP Chairman and brings several decades of experience with large carnivore research and conservation as the Director of Painted Dog Conservation Inc and the Curator of Perth Zoo. Dr. Nyambe is currently the Secretariat of the Kavango-Zambezi Transfrontier Conservation Area (KAZA) and brings several decades of experience in conservation and policy to this position. He was formerly Director of WWF-Zambia and has worked with a wide array of conservation organizations and issues throughout his career. Frans played a key role in helping the organization grow through his former position within WWF-Netherlands. He joined the board in 2014 after accepting a role as Managing Director for Rewilding Europe. 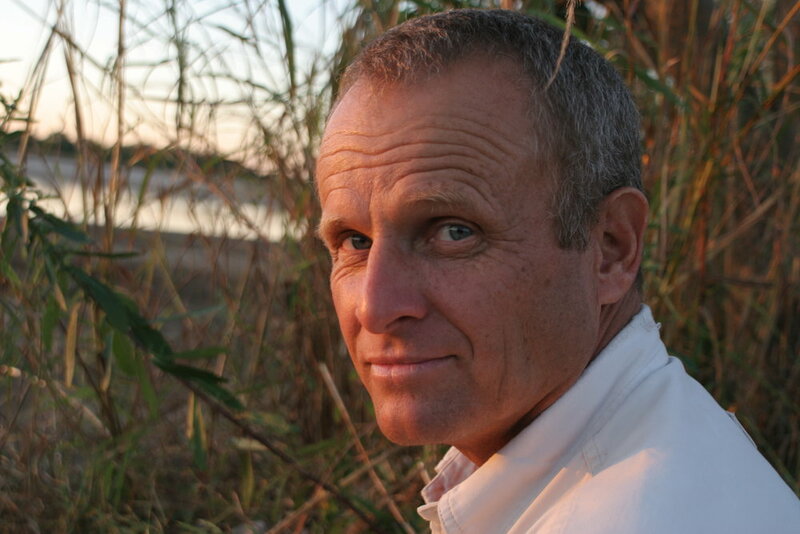 He brings over 30 years experience in international conservation programmes and initiatives from across the world.